Following our successful “Pathways Evening” for Middle School students transitioning to College in 2018, we are releasing the latest College Course Handbook. 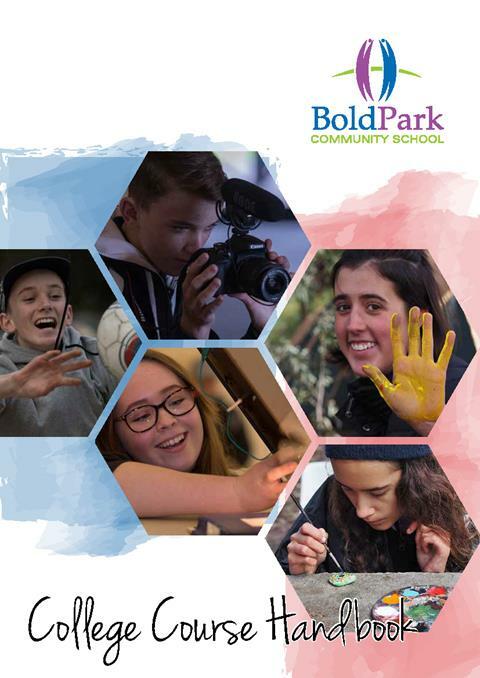 Whilst printed copies will be available soon, all parents are welcome to access this guide to Bold Park Community School’s offerings from 2018. 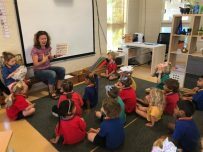 I think you will agree that the publication is a lot more user-friendly and highlights the opportunities available at Bold Park Community School. 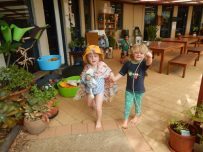 Of particular note is the exciting launch of our Certificate II in Permaculture, Physical Education and new Mathematics WACE Courses. We also reaffirm our Certificate IV in Design as a non-examinable pathway to university, external provider partnerships, School-based traineeships, VET opportunities and Endorsed Programs. I congratulate our secondary team for the excellent range of opportunities they are able to service and provide; especially given the smaller size of the cohort we serve.